If you are looking for apartments in Buckhead, then Roswell Court is your best bet. 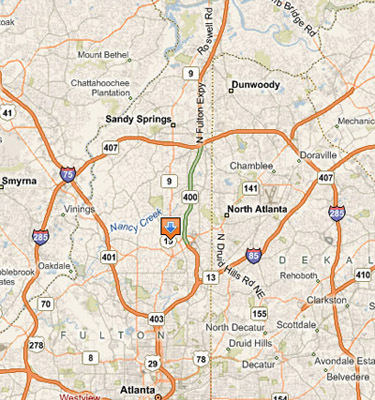 We are located right in the heart of Atlanta’s Buckhead community at 39 Roswell Court N.E. Atlanta, GA 30305.